Buying or selling a home is a major life choice. 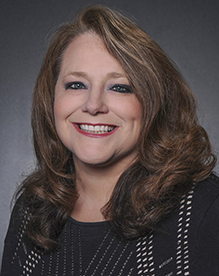 With over 30 years of experience in the Columbia market, Susan's expertise will get you the best experience possible. "What would Susan do? This is a question I hear other real estate agents ask all the time. The answer is simple, whatever is best for the Buyer and Seller Susan is representing is what Susan will do! Susan takes care of her customers so that they become clients for life. Yes, I would recommend Susan Horak for all of your real estate needs."